Directing With Drew | Miguelito's Little Green Car. We are all connected. Drew Dalby was once described as having a name “like a lego set”. Andrew Robert King Dalby was called Drew from day one, but that was eventually dropped down to just Dalby. In radio, words count, so throwing out a single name when name-dropping is that much more efficient. 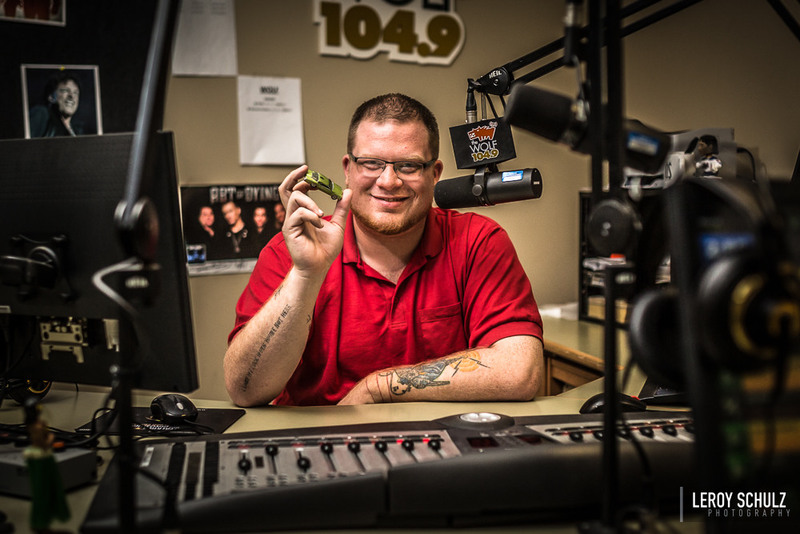 Dalby has been behind a mic for almost two decades now, from community radio in the Northwest Territories, to landing on the Afternoon Drive at 104.9 The Wolf in Regina, Saskatchewan. Along the way, radio has also opened some pretty cool doors, like the door to over 10 years in the world of professional wrestling, working with legends like Mick Foley, AJ Styles, Samoa Joe, and more. These days, things are a little more calm. That is, if you consider family time with two kids at home to be “calm”. He once did play-by-play for a street hockey game hosted by Don Cherry while standing on a tank. When he was just starting in radio, he ended up on stage at a show singing with The Trailer Park Boys at a Halloween party. His costume was to dress as one of the on air staff, who left early. Dalby was grabbed to go on stage because the thought was people were drunk enough that they wouldn’t notice he was an imposter. He managed current wrestling Superstars Jinder Mahal and Tyler Breeze before they were signed to WWE. He once had his head shaved by WWE Legend Brutus “The Barber” Beefcake. The Barber said Dalby had a “nice round head”. He was part of the lineups at radio stations that won Station Of The Year at Canadian Music Week three times in five years: with The Goat in Lloydminster and with The Wolf in Regina.